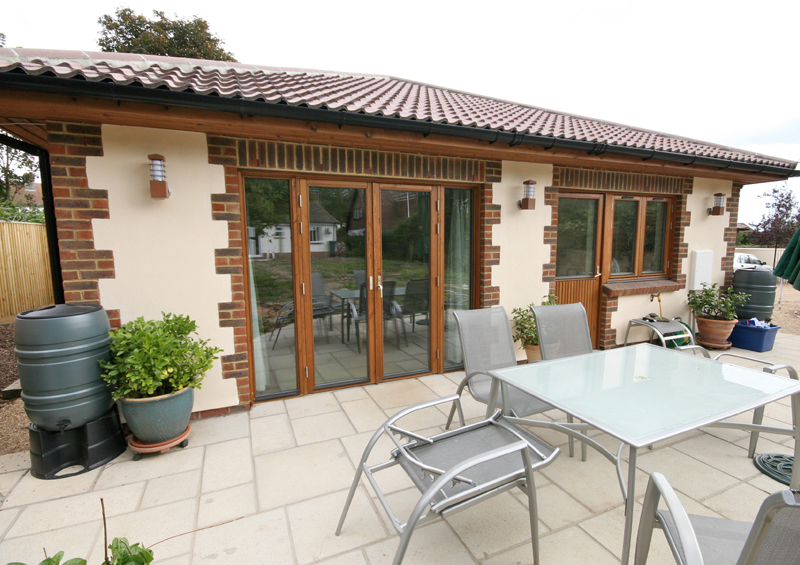 This deceptively spacious bungalow design incorporates three bedrooms, one with en-suite facilities, as well as an open plan living area. There’s a good size working kitchen, as well as a separate utility room with exit to the rear garden. The large L-shaped sitting room and dining space feature picture windows and french doors, beautifully lighting the impressive interior. 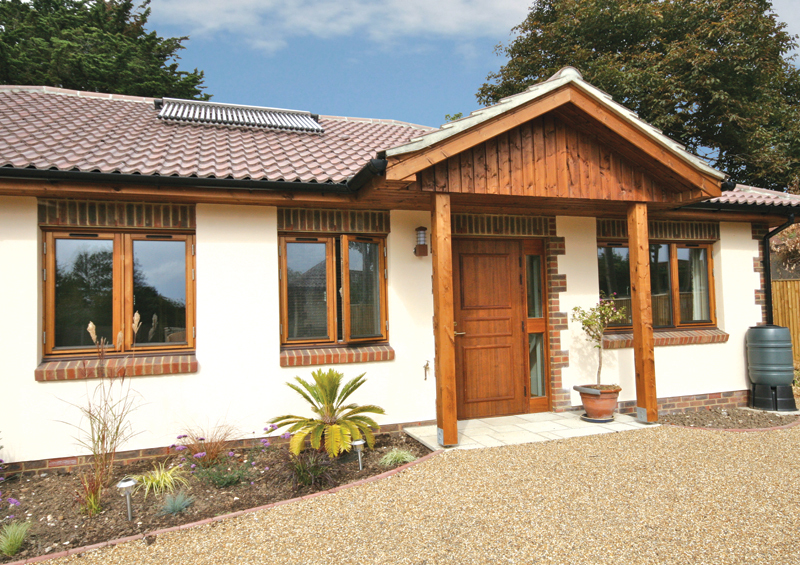 Scandia-Hus offers a complete bespoke design service. 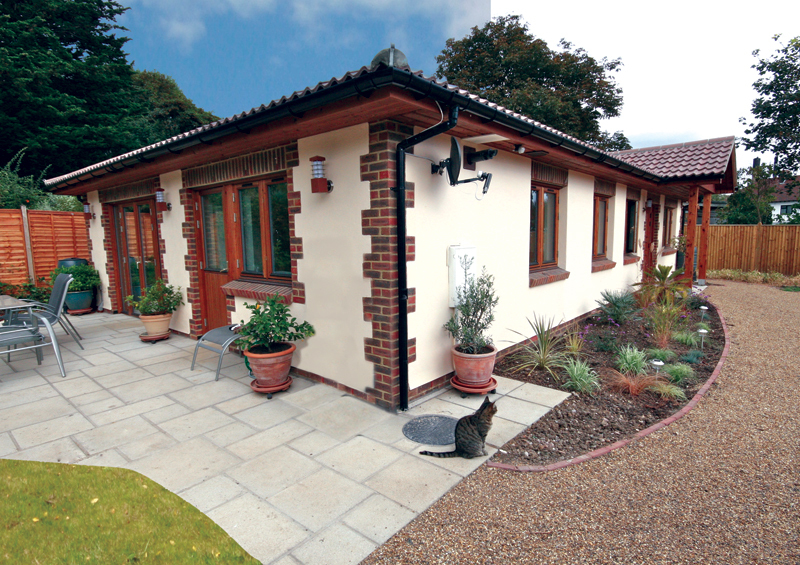 All of our house designs are fully flexible from the external finishes, right through to modifying internal layouts. We believe that every home is unique and we will tailor a design to suit your own personal lifestyle needs. Many customers will start with one of our designs featured on our website and will work with our in house architectural designers to create the home of their dreams. 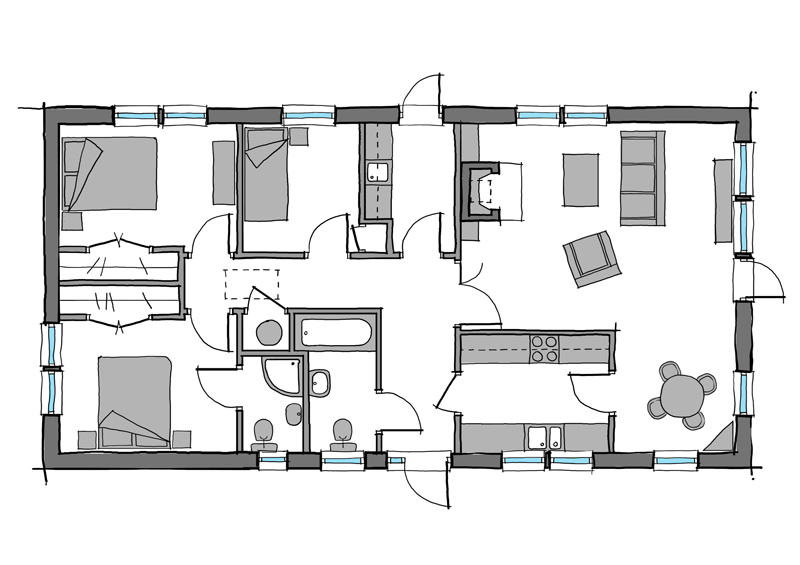 If you would like further information on the Onsala bungalow design and how we can tailor this build to suit your own plot, please contact our sales office on 01342 838060 or email sales@scandia-hus.co.uk and one of our team will be in contact with you shortly. Alternatively make an appointment to come and see for yourselves our design and build quality by visiting our Show Centre at our offices in West Sussex.